Magento Ecosystem is large. There are more than 5000 modules for Magento in MagentoConnect. But anyway sometimes it is difficult to find good Magento module, created according to all Magento standards and best practices. Here our list of the best free and commercial Magento extensions. These modules will help Magento store owners to increase sales and make store more user friendly. We always recommend these extensions to our clients. 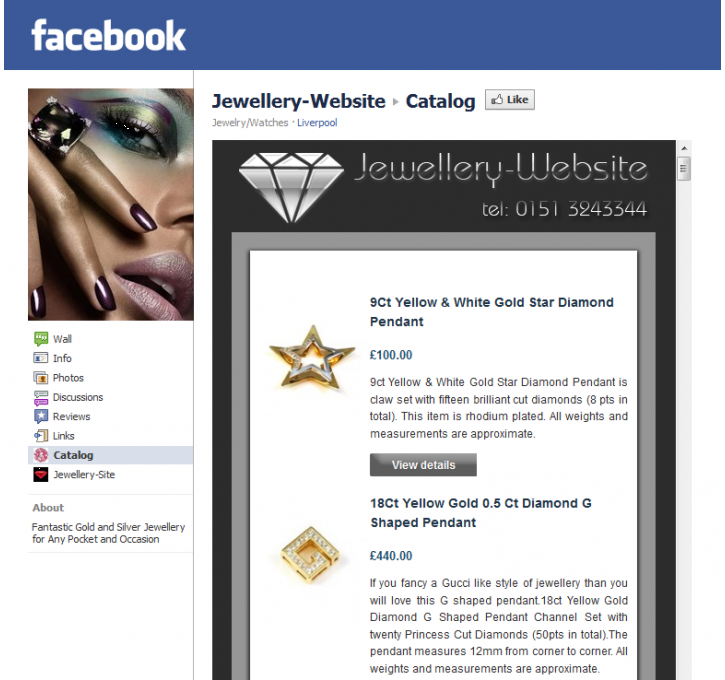 The Facebook Tab module allow you to show your products directly in Facebook. It is open source module and it is possible to customize its behavior and templates design for your brand. Our module is 100% free, there are no any monthly fees. This extension gives your Magento ability for easy management of featured products. Frontend features include separate interface for listing of all featured products and a block usage for easy placement to the interfaces of your choice. Module removes page reloads that occurs when customers click "Add to cart". 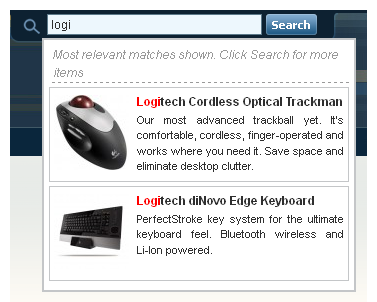 Products added to cart without page reloading with nice effect. It allows users to continue shopping without waiting for pages to refresh. This theme is compatible with iPhone, Windows Mobile and BlackBerry smartphones. After theme installation your store will be 100% ready for all these mobile devices. Module will detect mobile visitors and redirect them to mobile store theme automatically. The Search Autocomplete and Suggest Magento extension makes it simple for your customers to find exactly what they need quickly and conveniently. Extends Layered Navigation with fast SEO friendly AJAX, Multiple Select, Checkboxes, SEO including paging and sorting, Price Slider, Show More / Show Less, Radio Buttons, Drop-Down lists. As you see there are only a few module vendors. Because the less extension vendors you will use the more stable your store will be. Remove Duplicate Product Images is really used for people who importing product data and running the same import process over and over.Suppose If some products import fail and you aren’t sure exactly which ones so you run the product import process again but this process duplicates the product images and its very difficult task to find which product has duplicate images. But what about improve search results? Hello, I am definitely going to have to grab a few of these. Excellent article and the extensions look promising. Thank you. Great post! Like your extensions. Hi..!!! You have nice post sharing here.